How to Maintain the Low Flow Turbine Flow Meter? 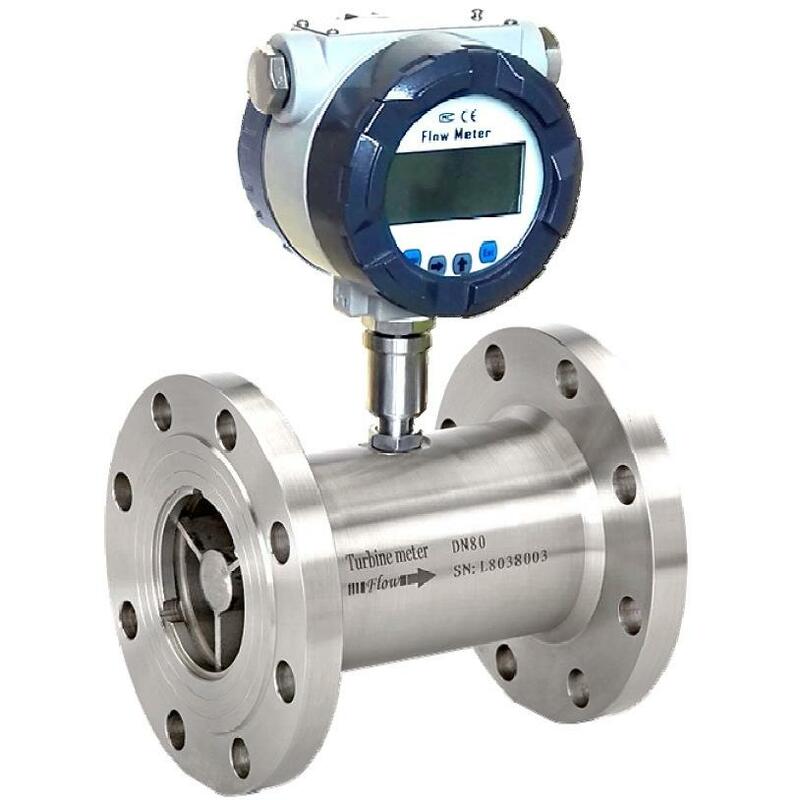 - SILVER AUTOMATION INSTRUMENTS LTD.
Low flow turbine flow meter is a commonly used flow meter products, which has some advantages: the structure is compact, the reading is clear, the reliability is high, the outside influence is not affected and so on. Users can effectively prolong the service life of the instrument if it is maintained regularly in the process of small low flow turbine flo wmeter. How should a user maintain a small flow turbine meter? Here are a few details about the daily maintenance methods of small flow turbine flowmeters. I hope to help you. (1)Generally speaking, the raw material is taken by pumps. If the flow rate is close to the pump, it is easy to generate a pulsating flow, resulting in a greater fluctuation in the flow. At that time, the solution should be to increase the direct pipe distance between the pump and flow meter and stabilize the flow. (2)When the flow meter installation position is too close to the valve or bends position, and when the material passes through the valve or the pipe section, it results in flow fluctuation. The valve and bend should be kept away from the valve at this time to ensure a certain straight line. When a flow meter is near the source of an electric motor, a frequency converter, or a strong current, the solution is to provide an earthed or filtered capacitance to the meter. If you can't solve it, you should stay away from the source. （1）Firstly, you should check about lines whether they have some problems like the signal lines fall out or lines go badly. （2）Secondly, you should apart from the sensor from Signal amplifier, and connect the signal amplifier with the instrument. After that, to put the irony metal under the signal amplifier at the distance between 2~3mm to move back and forth. If the instrument can display, that means there is no problem about the display section. Please discharge the flow sensor from pipes and to check whether the impeller of the flow meter is tangled or not and the impeller appears to be broken or not. III．The flow displayed on the flow meter is small but the actual flow is rather big. Generally, what causes it is that the impeller does not run fast enough or the blade fractures. To put the flow off the pipe to check if there is a phenomenon that the flow meter is tangled or is broken. IV. The difference of the error shown on the flow meter is rather big. （1）First of all, to check if the coefficient of flow sensor, that is K value and the other parameters of the instrument are correct or not. （2）If permitting, the customers can apply electronic balance to have actual calibration.